Welcome to Penguin Cooling & Heating, the most trusted source for AC repair in Pineville, NC and the greater Charlotte area. Whether you need a full-scale replacement, a basic system installation, or repairs for an aging unit, Penguin Cooling & Heating has you covered. Backed by a 100% Customer Satisfaction Guarantee, we offer peace of mind and comfort at an industry-leading price. Do You Need AC Repair in Pineville, NC? If you need AC repair in Pineville, NC look no further than Penguin Cooling & Heating. Our team provides competitive rates for high quality central AC maintenance, repair, or installation services. Plus, we hold ourselves to high standards of transparency—that’s why we disclose the work we do to our customers and never tack on hidden fees or surprise charges. We are all about professionalism and integrity at Penguin Cooling & Heating. We know that some of the finest people in the world live in Pineville, NC and as a local small business we know how important it is to reward our customers and community with stellar service every time. That’s why we stay open 365 days a year and add on no extra service charges during weekends. We offer a host of services related to AC repair, maintenance, diagnostics, performance optimization, and installation. 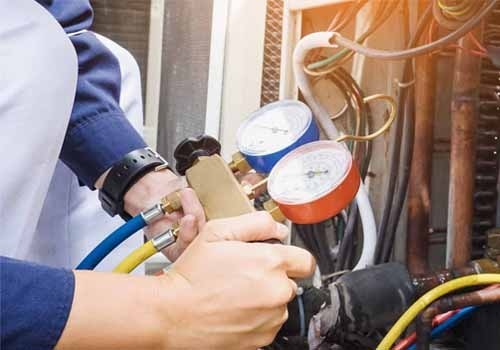 Although we take case-specific calls to help you no matter your situation might call for, our three most common services are AC installations, replacements, and general system repairs. For the average Joe, installing an AC system can cause a serious headache. At Penguin Cooling & Heating, we like to work overtime, so you do not have to. When you choose Penguin Cooling & Heating to install your home or commercial building’s AC unit, you guarantee peace of mind, fast service, and a breezy, cool climate within minutes of our arrival at your door. 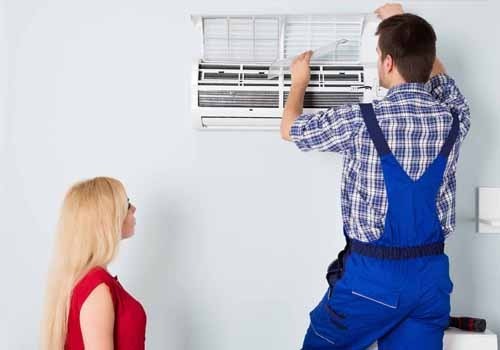 Our expert technicians specialize in AC repairs and general maintenance services. If your AC unit is beginning to show signs of age or reduced performance, give us a call right away. Acting on performance issues early on can lead to significant cost savings over time as well as faster repairs. No matter how big or small the issue is, our licensed technicians can get your AC system up and running in no time. If any of the above signs are present, give our team a call at Penguin Cooling & Heating for a free quote. We can help you diagnose the issue at hand and whether it calls for a minor repair or a total system overhaul. No matter, our top-notch technicians are here to assist you every step of the way. Our team of qualified AC technicians rank among the finest in the country. Not only are they up to all local, state-level, and federal codes and regulations, but each team member is heavily vetted, and background checked to ensure safety, legality, and professionalism. When you trust Penguin Cooling & Heating, you know you are only getting the finest quality service around. 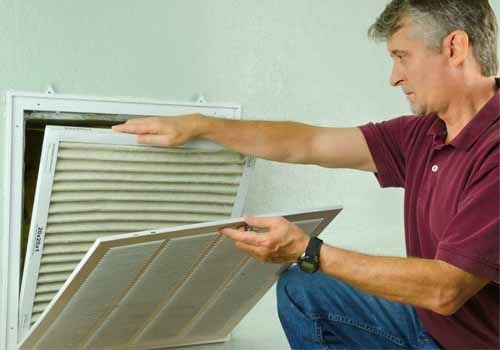 Are you ready to schedule an AC repair appointment or maintenance check for your home? If so, you will be glad you made the call. Contact our Pineville office, open 365 days a year, for a free quote today.